Another scintillating performance from the Sunrisers Hyderabad helped them climb to the top of the table with two wins on the trot. Although a spirited Mumbai Indians comeback almost earned the two points in Hyderabad, the hosts held their nerve and their bowlers’ performance eventually made the difference. 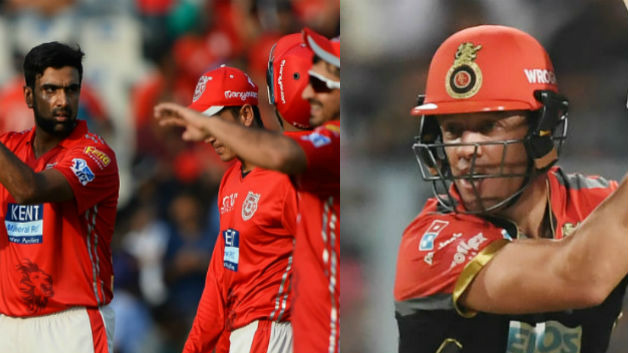 Up next lies a difficult challenge for the Sunrisers and to win three successive games for the first time in their history, they should break an old record. They have never managed to win a game against the Kolkata Knight Riders at the Eden Gardens and will be eager to turn that record around. The Knight Riders will not make life easy for them and in the past, we have seen how they managed to rattle the SRH at Eden Gardens. Best economical pick – Siddarth Kaul has arguably been the most underrated bowler in the recent times. Kaul, after a very impressive outing against the Rajasthan Royals, continued his good show against the Mumbai Indians as well. 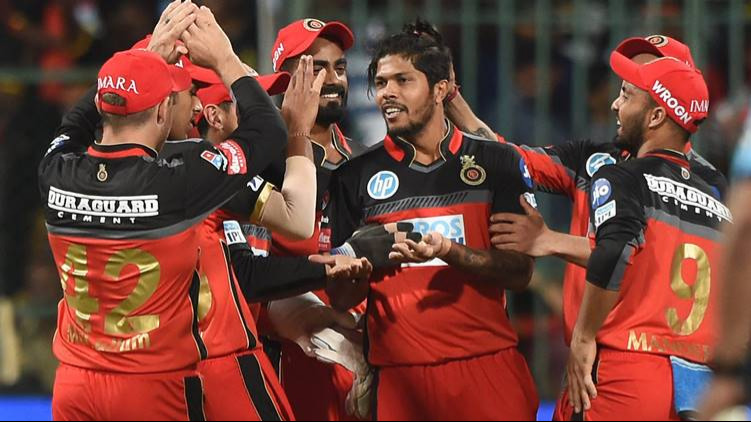 He returned with figures of 2/29 in four overs and took twin scalps in the sixth over of the game, dismissing Ishan Kishan and Evin Lewis in the space of 5 deliveries. Top captains & vice captains – Shikhar Dhawan has been in the form of his life of late and he currently holds possession of the Orange Cap. He provided SRH with another thunderous start and is filling in the boots of David Warner really well. He is their most important player probably right now with Bhuvneshwar Kumar sidelined due to a back strain. Rashid Khan was awarded the player of the match for his mind-boggling performance in the previous game. He gave away just 13 runs in his 4 overs, bowling 18 dot balls and took the big wicket of Ben Cutting. His four overs in the middle-overs of the MI innings choked the run flow big time. 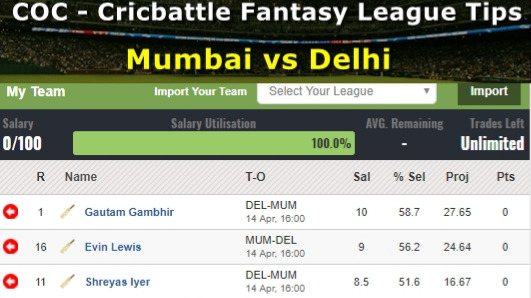 Smart pick – KKR has a strong batting line up comprised of some of the big names of international cricket. In the previous match against CSK Andre Russellslammed 88 runs innings off 36 balls to help KKR to set their first 200 plus total on the scoreboard in IPL 2018. Cautious Pick – Manish Pandey was the talking point of the franchise in the lead up to the tournament. But the young batsman has failed to live up to his name thus far. Manish Pandey’s untimely dismissal disappointed a lot of fans. He played a rash shot against the run of play, which opened the doors for the Mumbai Indians to stage a great comeback.